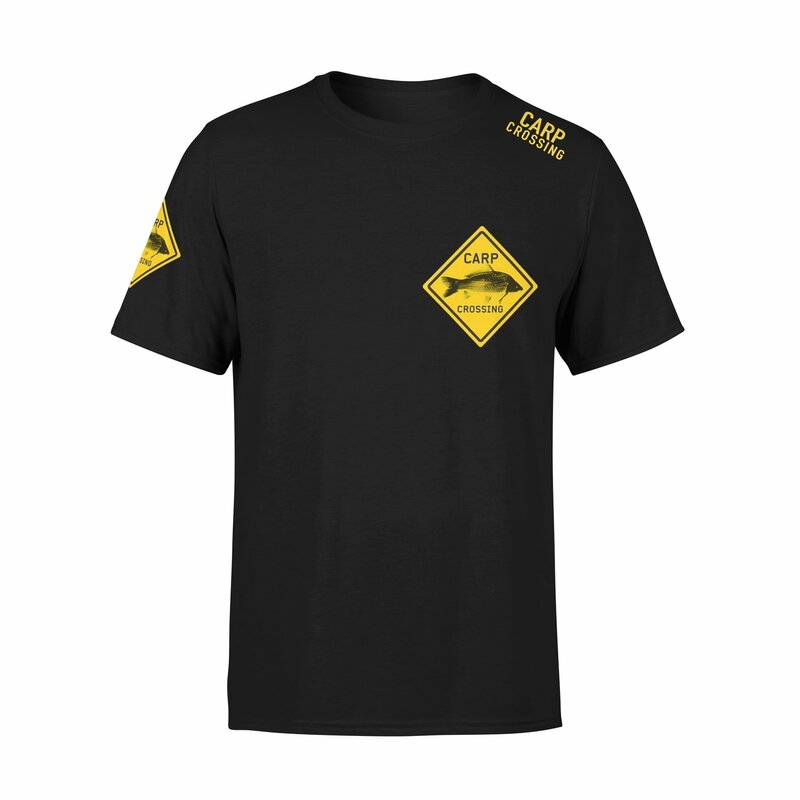 The Carpcrossing Classic T-shirt is the first t-shirt we brought out. Since the start of Carpcrossing, years back, many anglers across the world are wearing this hoodie. We will always keep the classic in the store as a tribute to how it all started out.